It’s wintertime in Montreal, and we warm up with lifelong locals Chef Emma Cardarelli, Lisa McConnell and Ryan Gray, the owners of Nora Gray. In the near seven years the restaurant has been open it’s garnered critical acclaim for its trailblazing modern Italian fare, savvy wine selections and superb vibes. The trio gives us insights into how they helped redefine their hometown’s notions of Italian cuisine, and how they continue to set themselves apart in one of the most robust gastronomic scenes on the planet. 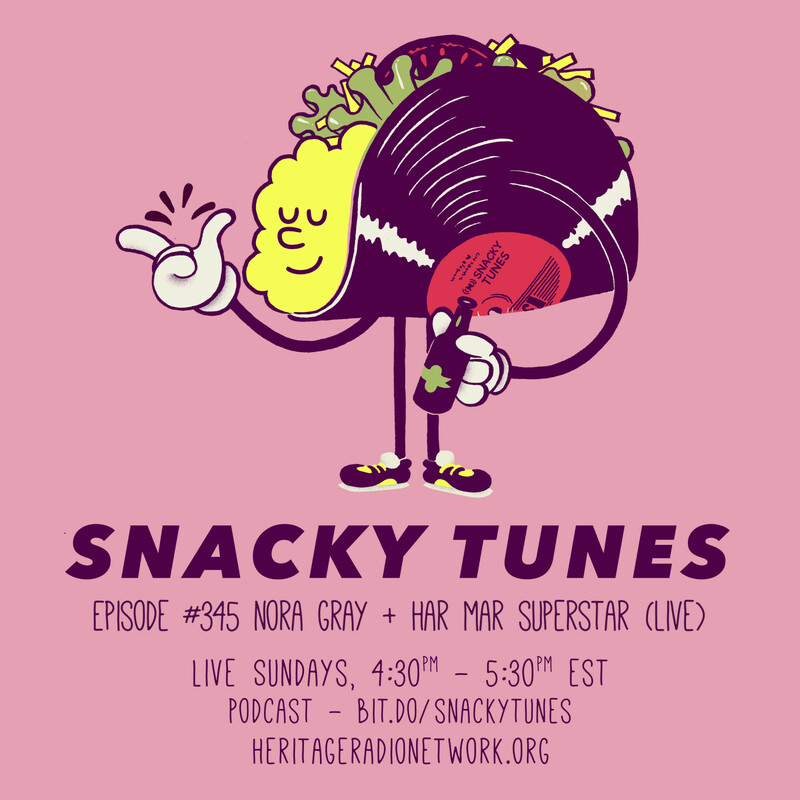 We then dive into the archives to 2012 when we kicked it in-studio with singer-songwriter Sean Tillmann, better known by his stage name, Har Mar Superstar. At the time, Sean was all about that new new. He had recently moved to New York City from Los Angeles, he’d just launched his podcast, Nocturnal Emotions, and he was in-studio putting the finishing touches on his next album, Bye Bye 17.